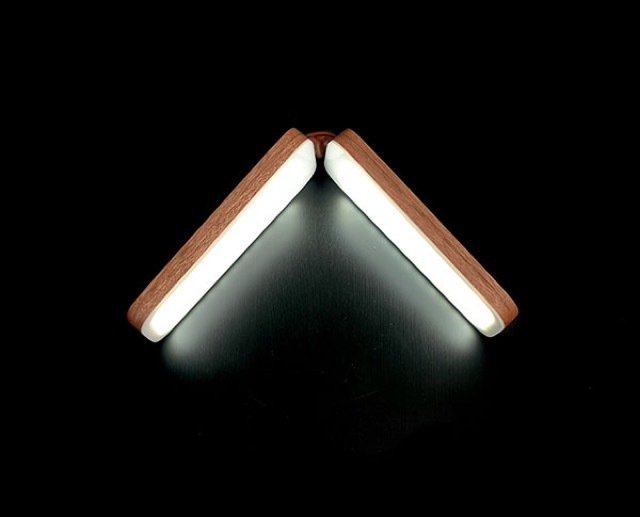 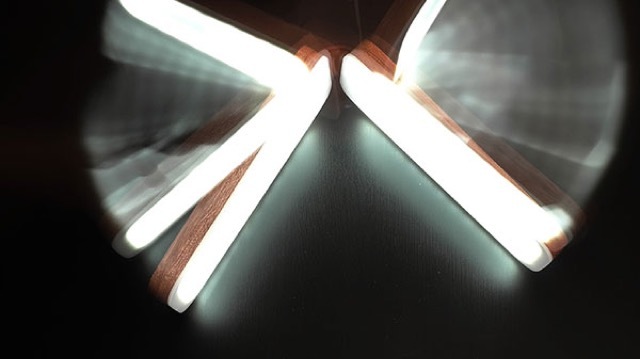 The SIVU table lamp uses an intuitive folding action to activate and deactivate the light source. 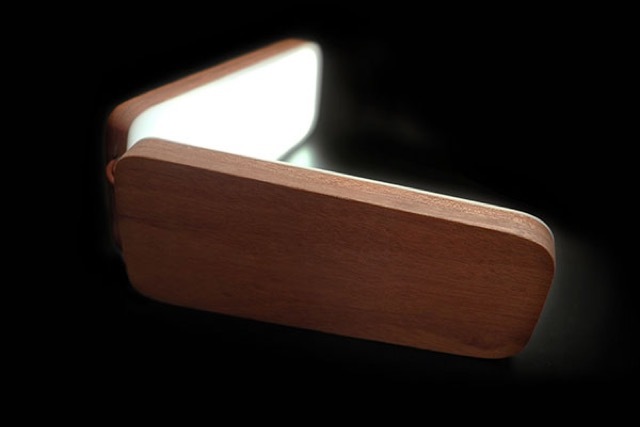 Imagined by designer Simo Lahtinen, the object is made of walnut, leather and plexiglass. 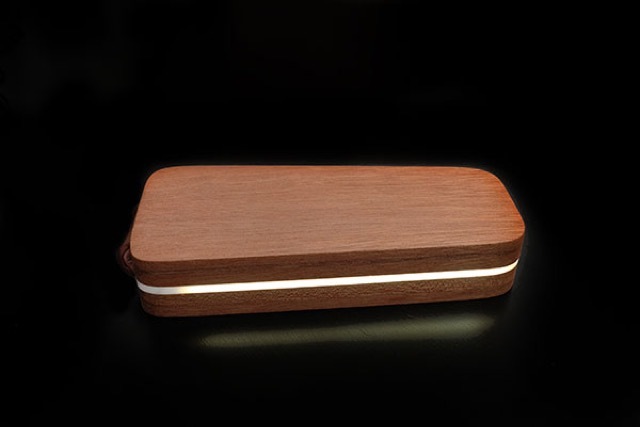 Its adaptable opening makes it an absolutely perfect desk accessory.